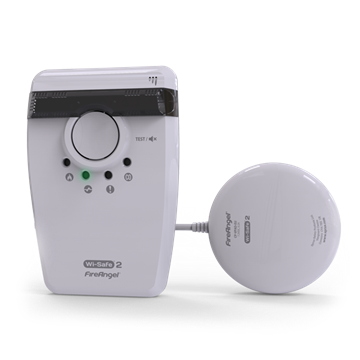 Safe and Sound Products have been developing and supplying products for people with hearing and vision impairments throughout the UK for over 20 years. The company was founded by Roy Clegg, and gained a deserved reputation for providing expert knowledge and quality products. Following Roy’s well-earned retirement SASP is now owned and run by Gordon Ellis and Co. who are a market leading manufacturer and global distributor of healthcare products. This has allowed us to put extra investment into sourcing some of the best sensory products on the market today. At SASP we are committed to sourcing and developing products which make lives a little easier. We believe that every product in our range offers our best possible quality, specification and value. As well as supplying directly to the public we are proud to supply many local authorities, distributors and the NHS. Along with equipment aimed at the individual Safe and Sound Products is also able to assist with the design and installation of large area listening systems such as induction loops or infrared systems which are ideal for use in classrooms, public buildings and meeting rooms. If you are interested in our professional listening systems, we would be more than happy to come out to complete a site survey. Please contact us for more information. How do I know if I am eligible for VAT exemption? To qualify for VAT exemption on certain items within our shop you would need to be registered with your local health authority or GP as having a hearing or visual disability. How do I get VAT exemption? At the checkout stage there is a short VAT exemption form which needs to be completed, confirming the nature of your disability. 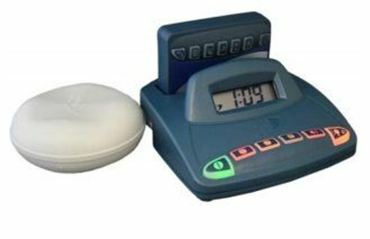 Any items which are eligible for VAT exemption will then show at the reduced price on your total. For all orders to be delivered within the UK mainland Postage and Packaging is £5.00 for any order under £50.00 ex VAT. P & P is free if your order is over £50.00 ex VAT. Orders going overseas please call us on 01332 856022 for the price. Orders are usually delivered to addresses on the UK mainland within 2-3 working days. For deliveries overseas please call 01332 856022 for an estimate. Who should I call if I have an enquiry about a product? Please call our general helpline on 01332 856022 8.30am – 5.15pm Monday to Thursday and 8.45am – 3.15pm Friday, or email info@safeandsoundproducts.net and we will be happy to help. My order hasn’t been delivered, what should I do? 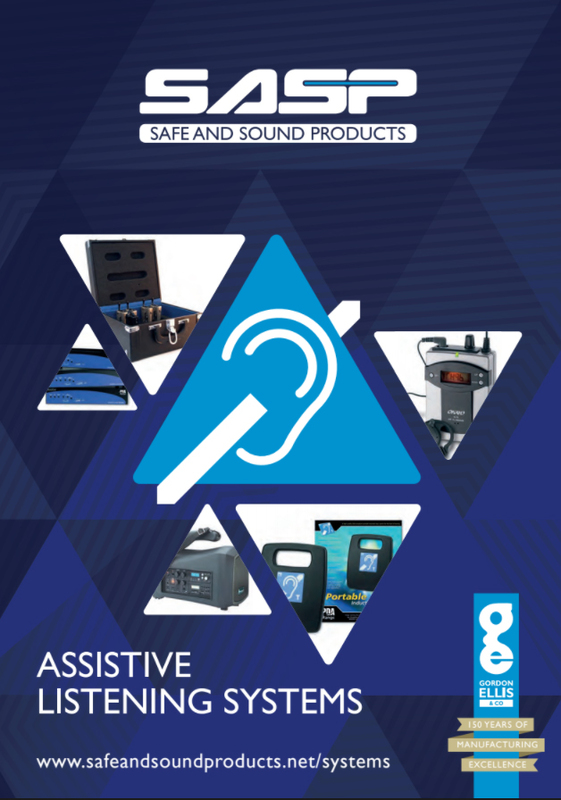 Please call our general helpline on 01332 856022 8.30am – 5.15pm Monday to Thursday and 8.45am – 3.15pm Friday, or email info@safeandsoundproducts.net and we will be happy to check the status of your order. Opening a Trade account with Safe and Sound Products is quick and easy to do. You will get a dedicated Account Manager, specialist advice via email or phone and trade discount. If you would like more information about our Trade accounts please give us a call on 01332 856022 or email us at info@safeandsoundproducts.net. People who are deaf or hard of hearing can find it difficult to hear every day sounds around the home. Missing important alerts like the smoke alarm or someone knocking on the door can make it difficult and sometimes even dangerous for people to get on with everyday life. 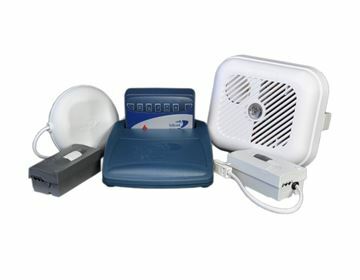 Our range of alerting systems have been designed to make your life a little easier. 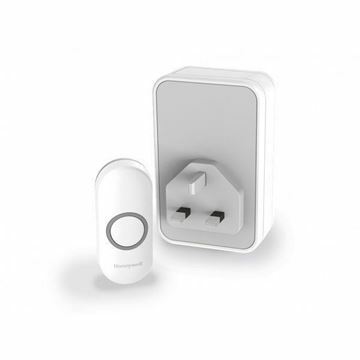 This range can be placed in different rooms is the home and feature loud volumes, flashing lights and vibrating pads to alert of different sounds in the environment, making it easier and safer to get along with everyday life. 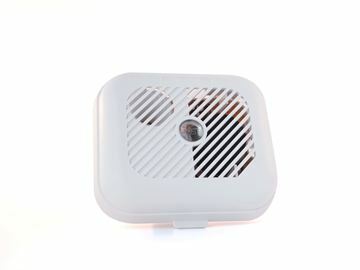 Additional smoke alarm for The Informer system. 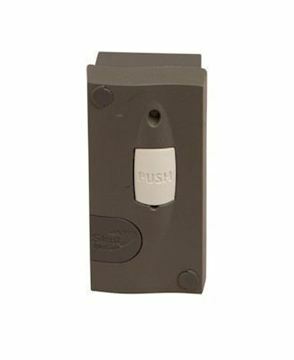 Additional Bell Push for use with the Echo Chime Doorbell unit. 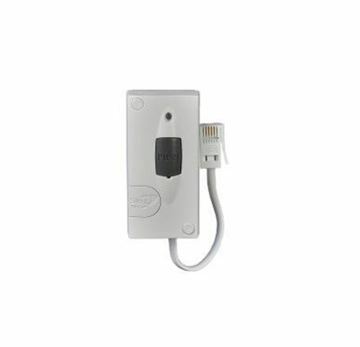 Loud, flashing wireless doorbell system with bell push. 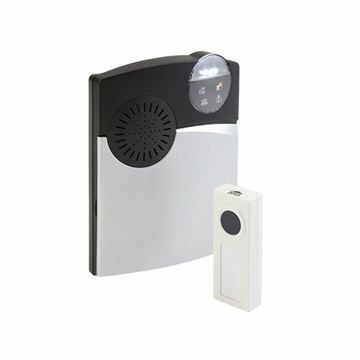 Simple alerting option for door intercom systems. 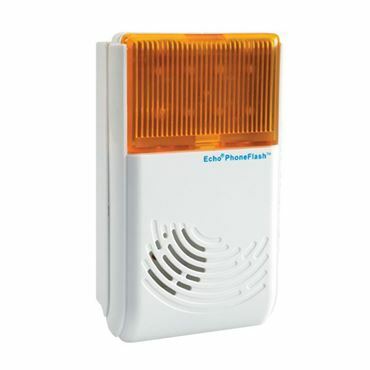 Provides an incoming call alert to your Echochime 300. 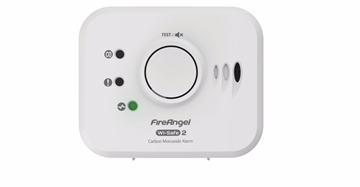 Detects dangerous levels of Carbon Monoxide in your home. 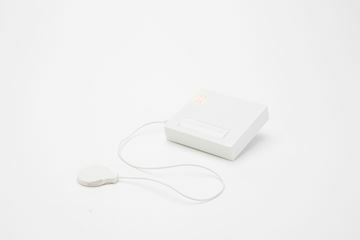 Alarm which detects a significant rate-of-rise in temperature. 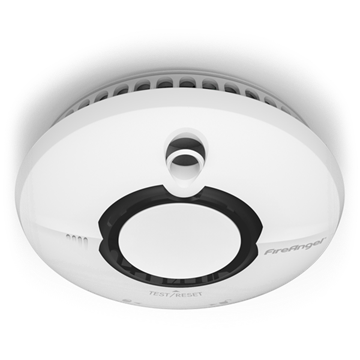 Designed to work through a network of wireless interlinked smoke alarms. 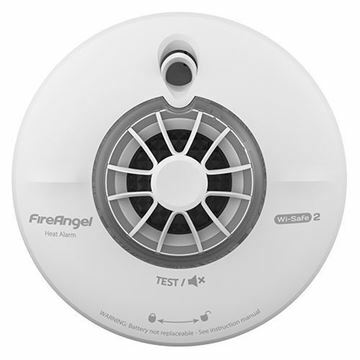 Strobe light and vibrating pad for the Fireangel Wi-Safe smoke alarm system. 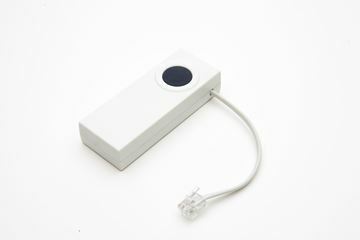 Telephone ring indicator and doorbell for people with hearing impairments. 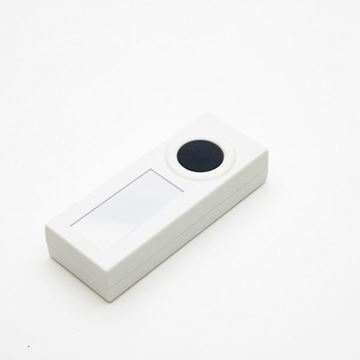 Simple and efficient wireless doorbell kit for people who have hearing impairments. 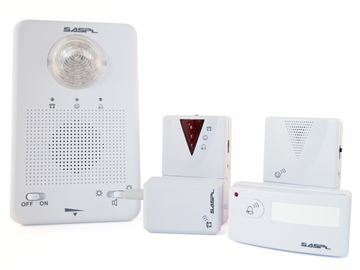 Wireless Signalling System for people who are deaf or having hearing impairments, alerting them to sounds around the home. 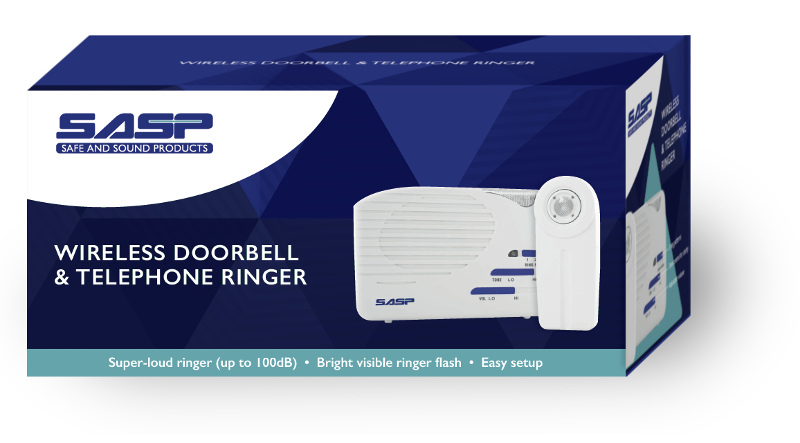 Wireless extra loud doorbell and telephone ringer. 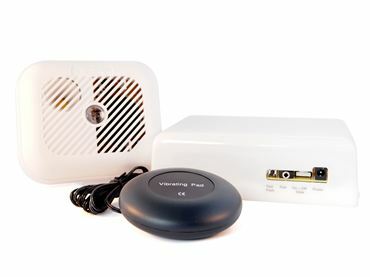 Alerting system pack for use around the home. 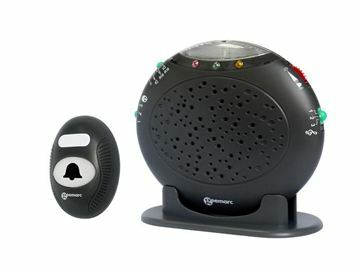 The alarm clock charger works with the Silent Alert pager range. 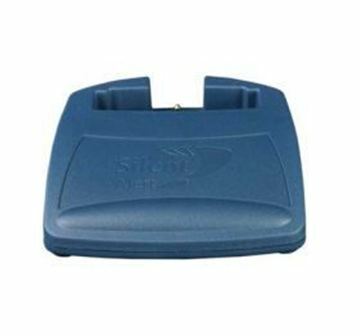 Mini monitor used as part of the Silent Alert Vibrating Pager Unit. 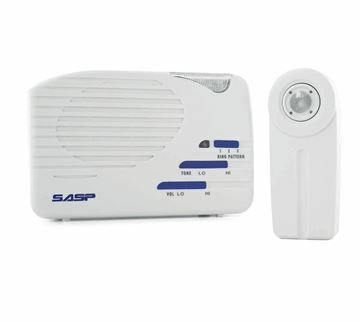 Mini telephone monitor which works as part of the Silent Alert pager range. Base unit for charging the Silent Alert Vibrating Pager Unit.